Home/Knowledge Base/Web Hosting/How to install phpMyAdmin via Softaculous? 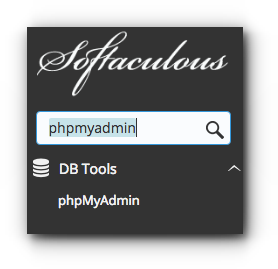 How to install phpMyAdmin via Softaculous? 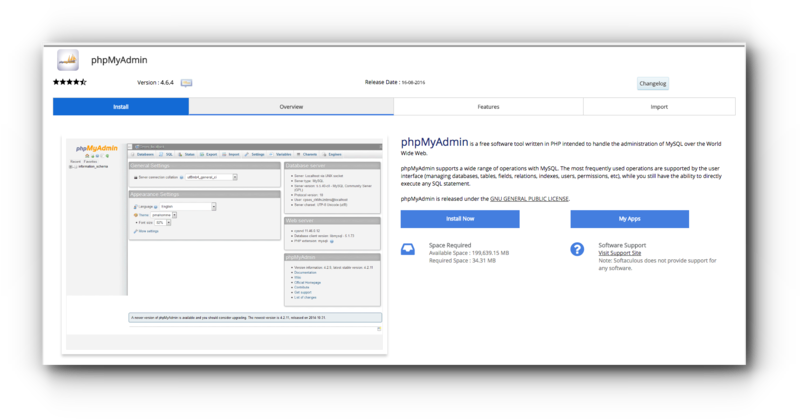 An easy way of accessing the phpMyAdmin without having the need to access the cPanel is through a phpMyAdmin URL connected to your domain name. In this way, you can provide the URL to any user or web developer together with the database credentials and make changes to the database. Please follow the instructions below on how to install phpMyAdmin via Softaculous. Step 3. Search for phpMyAdmin in top right. Step 5. Choose the domain and the directory in which you want to install phpMyAdmin. Step 6. Try to check the content of the Advanced Options and click on Install. Disable Update Notification – If checked you will not receive an email notification for updates available for this installation. Step 6. Once installed, access phpMyAdmin as follows (www.yourdomain.com/myadmin). Step 7. You may login with the following information. Users are able to manage all the databases without giving them the cPanel access. If you have not created a database user yet, you may follow the instructions on how to create new database user. 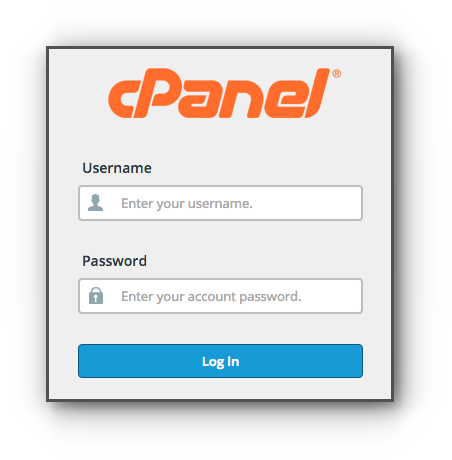 Alternatively, provide us your cpanel username and password for us to assist.